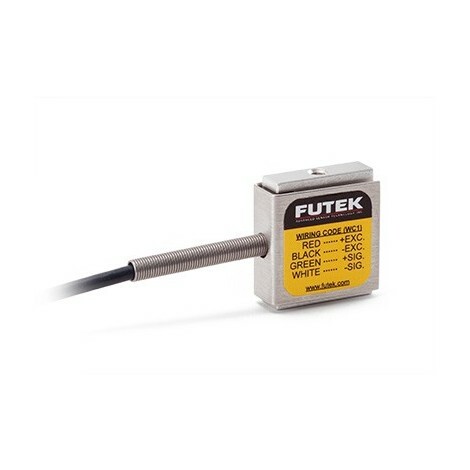 Miniature S Beam Load Cell. 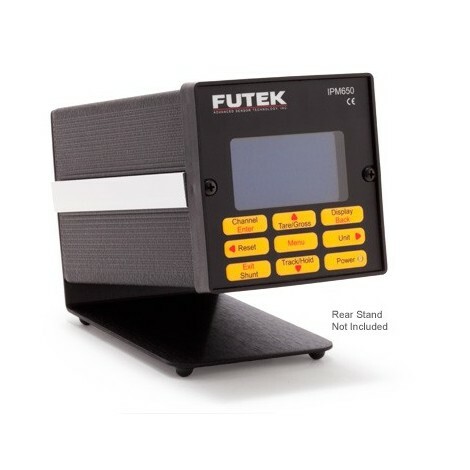 Capacities : +/-10g, 20g, 50g, 100 g, 250 g, 500 g, 2 Lb, 5 Lb, 10 L, 25 Lb, 50 Lb, 100 Lb. 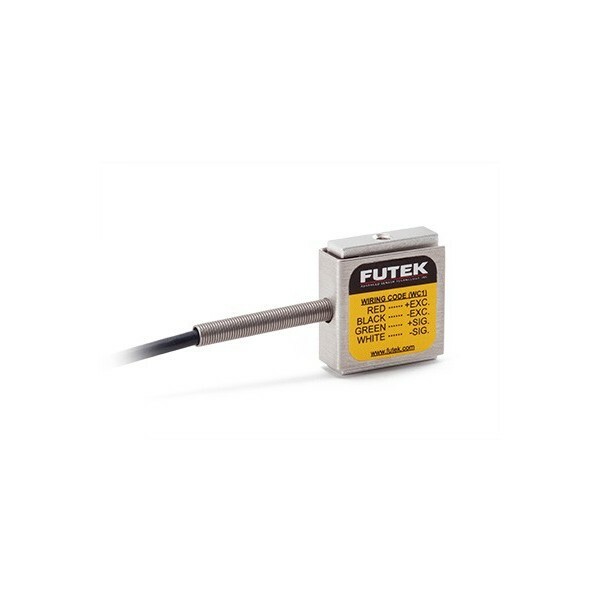 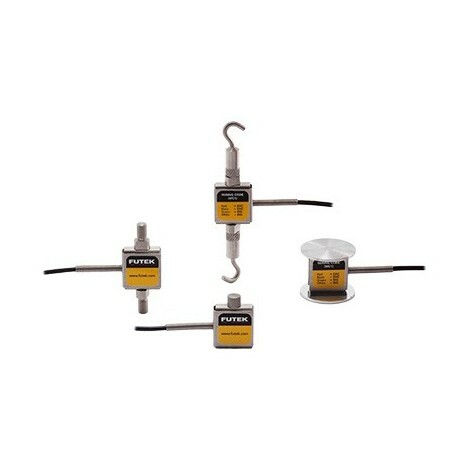 The Miniature S Beam Load Cell LSB200 is capable of servicing numerous applications and is used industry wide. 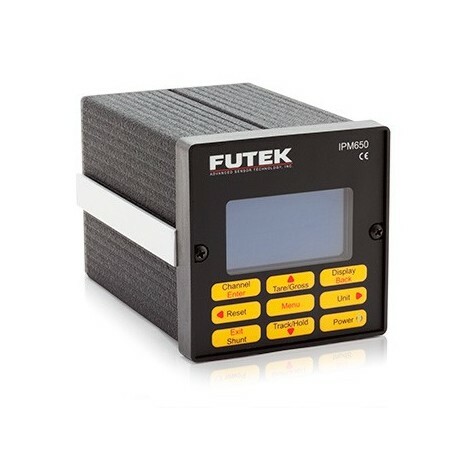 One industry the LSB200 is often used in is the Medical Industry where it has been commonly used in Medical Bag Weighing Applications as well as automated feedback control and inline processing applications. 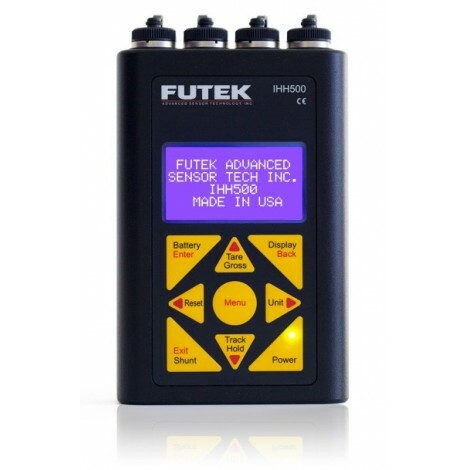 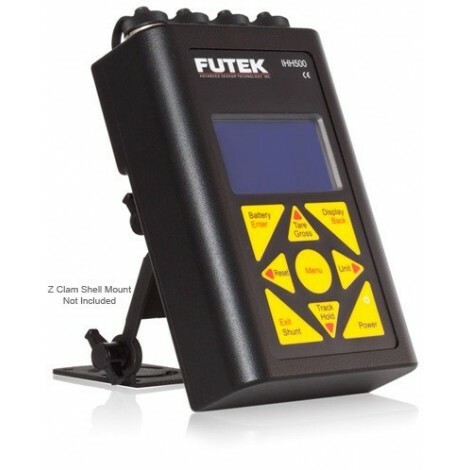 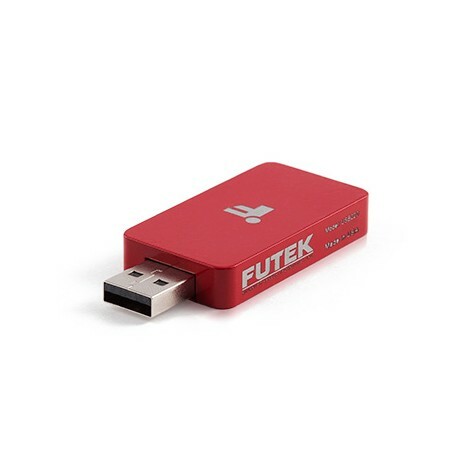 This product offers a perfect mixture of size, accuracy and the assurance of an overload protection feature making this one of our most sought after models. 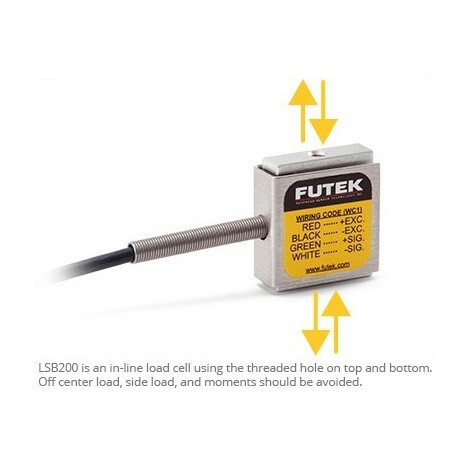 With a height of only 0.75”, the LSB200 Miniature S Beam Load Cell is a great selection where tight environments or space is a challenge. 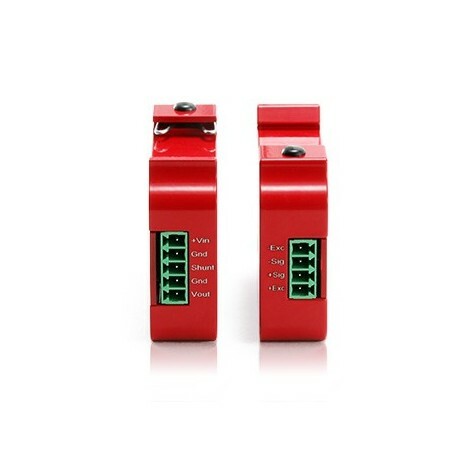 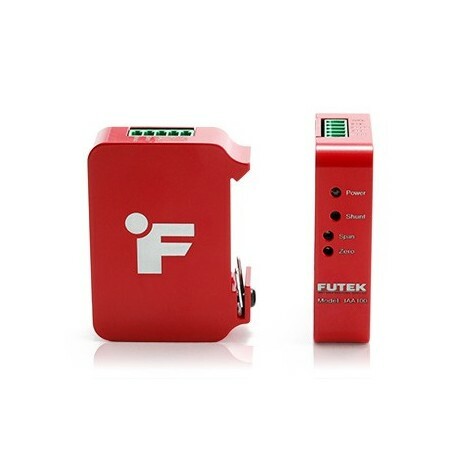 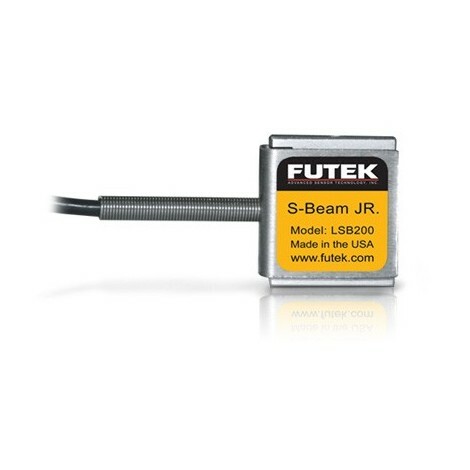 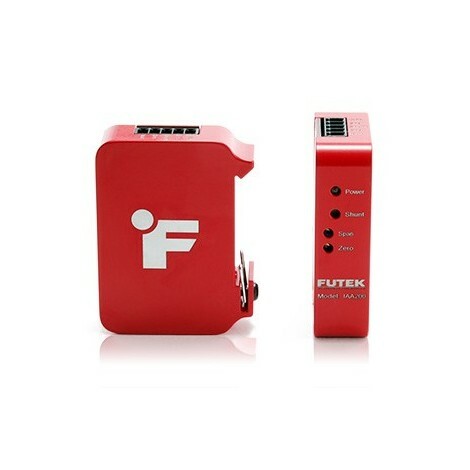 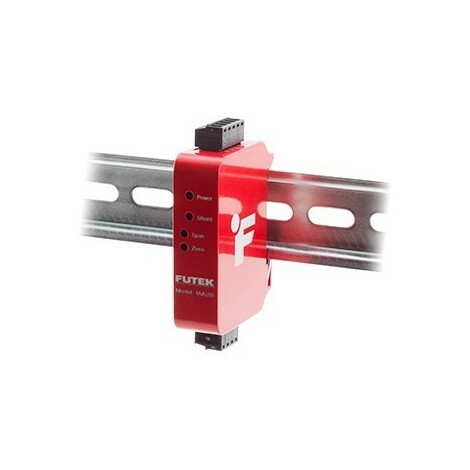 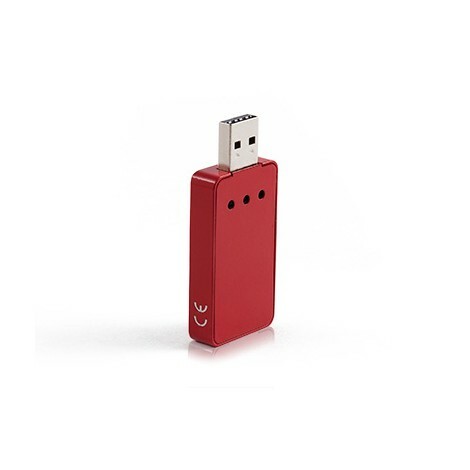 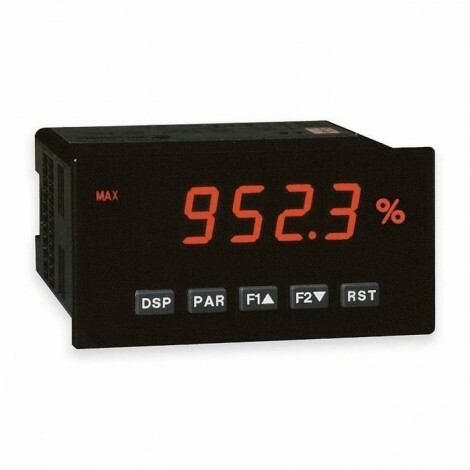 LSB200 S-Beam Jr. Load Cell is also available with a brand new USB Digital Interface with 16 bits resolution.